​An accessible introduction to the breadth of Mikhail Bakhtin’s work in relation to visual and cultural studies. Available from Amazon.com. ​Offers lessons not usually taught about leadership, lessons learned over thirty years in higher education and nonprofit organizations. 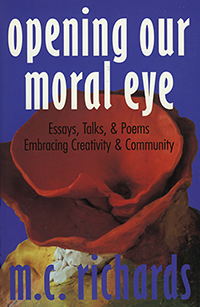 The book’s themes are related to the inner moral and spiritual life. Available from Wipf and Stock Publishers and Amazon.com. 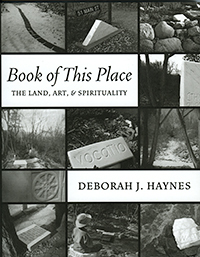 ​Explores how place can be the arena for investigating engagement with the land and nature, art and creativity, and spiritual life. Available from Wipf and Stock Publishers and Amazon.com. 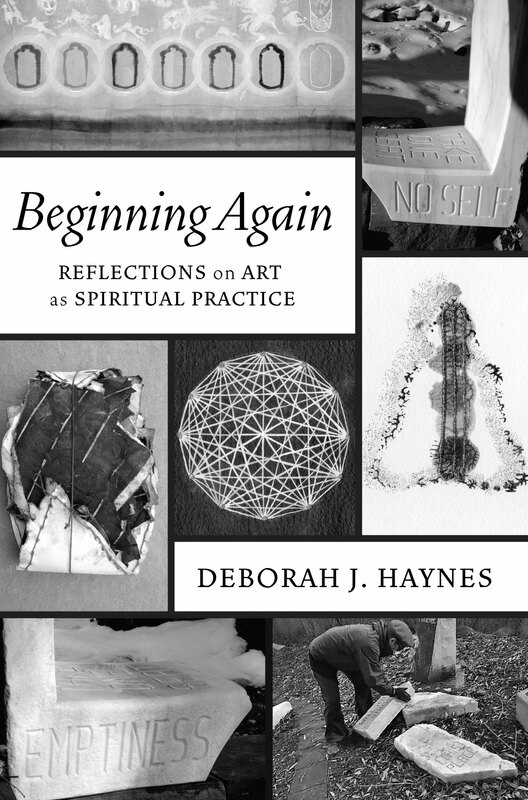 ​Written in the tradition of Robert Henri’s classic book The Art Spirit, Art Lessons is a sustained reflection on the question “what does it mean to become and work as an artist today?” Available from Amazon.com. 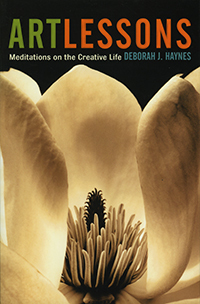 ​Examines the historical role of the artist and presents a particular perspective, grounded in the author’s experience as a practicing artist and scholar, on the contemporary function of the artist as prophetic critic and visionary. Available from Cambridge University Press and Amazon.com. 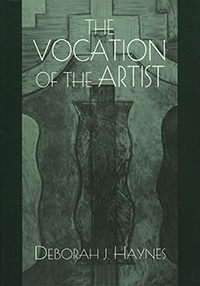 ​The first book to analyze the relevance of Bakhtin’s ideas for the visual arts. 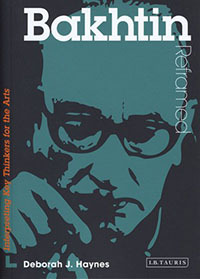 It focuses primarily on ideas from his early essays, especially answerability, outsideness, and unfinalizability. Available from Cambridge University Press and Amazon.com. 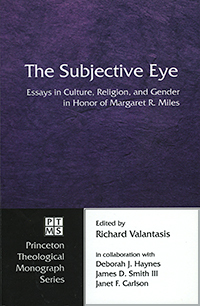 ​A festschrift in honor of scholar and professor Margaret R. Miles, who has made the visual arts central to her historical, theological, and personal writing. ​The last book of collected writing by Mary Caroline Richards, an exemplary twentieth-century Renaissance woman, passionate thinker, and philosophical artist.